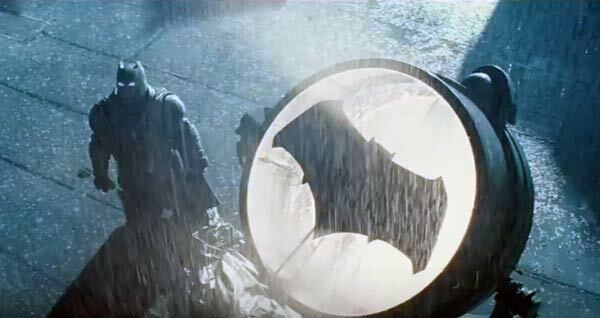 The Batman v Superman Ben Affleck workout required two different routines. 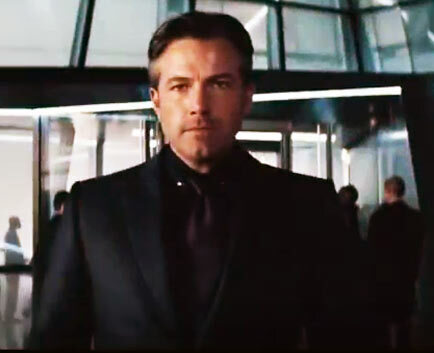 First, Affleck got big for his role with a muscle-building workout. Then, he used a fat-burning routine to get lean. To become Batman, Ben Affleck shaped his physique with a combination of these two different workout routines. 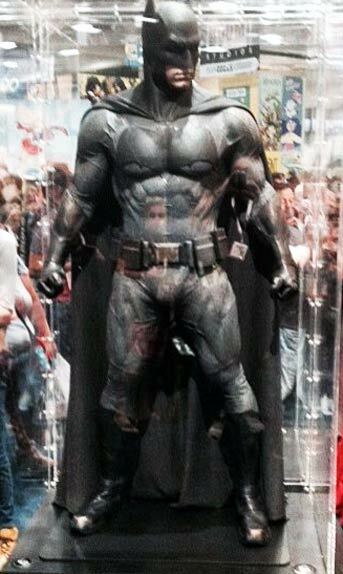 In Batman v Superman: Dawn of Justice, Ben Affleck shows off an awesome, new Batman suit. His goal was to also show off his muscles, underneath. He wanted to look bigger, going up against his new adversary. Superman, played by Henry Cavill from Man of Steel, was working out, as well. Ben Affleck worked with Bean Town trainer, Walter Norton Jr. The fat-burning routine Ben Affleck used for Batman is featured below. To get in shape, Ben Affleck used the routine (below) during the 2 months prior to filming. 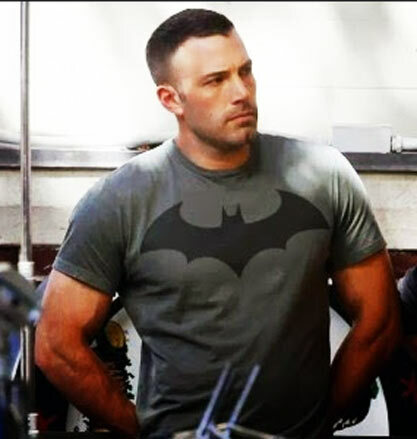 The purpose of Ben Affleck’s cutting phase was to achieve a lean body. Maintaining muscle weight from his previous workout routine was important. Before losing weight, Ben Affleck’s Batman workout was all about muscle-building. Ben Affleck knew burning fat is the key to looking ripped. If he didn’t cut down on body fat, getting ripped wouldn’t matter. 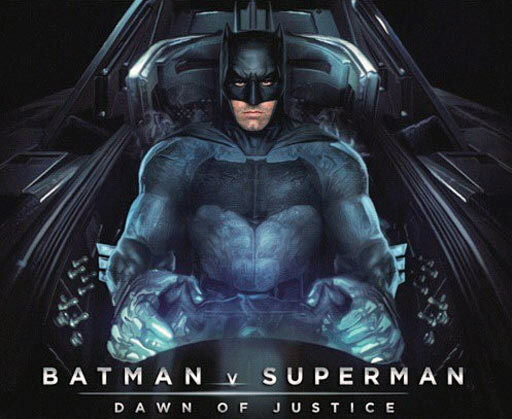 Filming for Batman v Superman finished in December of 2014. 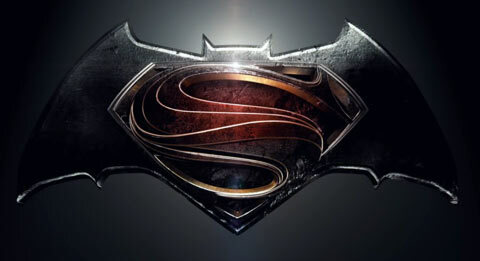 The movie Batman v Superman: Dawn of Justice premieres March 25, 2016. Ben Affleck used the Batman fat-burning workout 6-7 days a week. He would often use Sunday as a rest day. Other times, he would add extra cardio to his routine. The key, according to his trainer, is about how you feel. If your body needs rest, listen to it. High-intensity (HIIT) cardio workout (PM). Cardio workouts include: The Jonestown Sprint, Tail Pipe Workout, Dirty 30’s or The Sparrow’s Dozen. Back Squats 3 Max Reps 60 secs 90 sec 135 lbs. Deadlift 3 Max Reps 60 secs 90 sec 135 lbs. Seated DB Press 3 Max Reps 60 secs 90 sec 2x 35 lb. AM: Low-intensity, 30-60 min cardio at an easy pace. The Friday workout is a special power/endurance workout. The 5 “55” workout is where you do 55 reps of 5 different exercises in a circuit format. A “circuit” means you do one set of each exercise. Immediately, move onto the next one exercise. When, you’re done with 1 set of each exercise, you’ve finished a circuit. The rep range goes down by one, each time a full circuit is finished. So, Ben Affleck would do 10-9-8-7-6-5-4-3-2-1 reps of each exercise. A low-intensity, 30-60 min cardio at an easy pace. A high-intensity (HIIT) cardio workout (PM). Cardio workouts include: The Jonestown Sprint, Tail Pipe Workout, Dirty 30’s or The Sparrow’s Dozen. While filming Batman v Superman, Ben Affleck got in shape with personal trainer Walter Norton, Jr. During his transformation into Batman, Affleck had to work hard to get into true form. Ben Affleck’s superhero workout required a lot of heavy lifting. 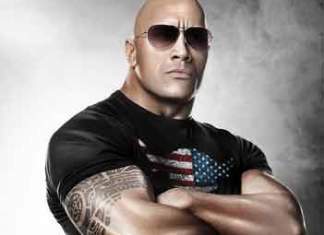 But, to achieve the right body, his schedule also used cardio and circuit training. 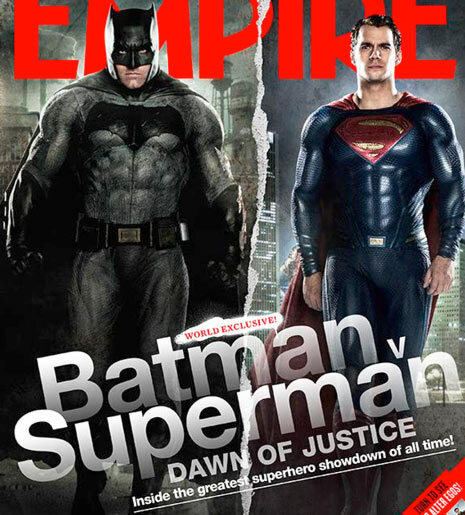 Know anyone who wants to look like Ben Affleck in Batman? 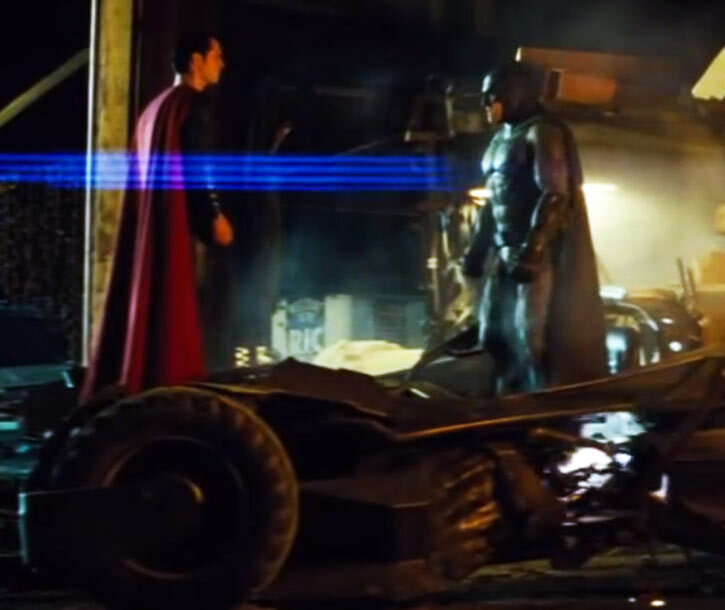 Or, anyone who would have something to gain from the Batman v Superman fat-burning routine? 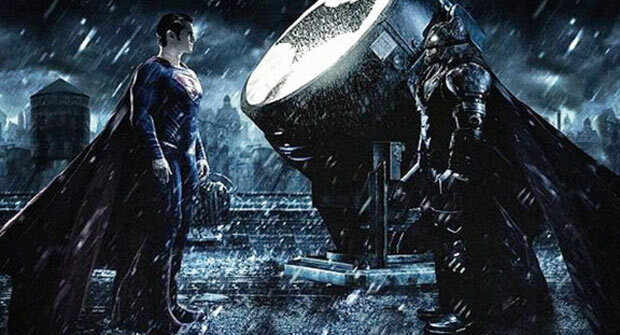 Share The Batman v Superman Ben Affleck Workout Now. Update: This workout is outdated. Please see the Ben Affleck Batman workout routine here. They were on a tight schedule, due to filming the movie. Go ahead and use it longer. Also, make sure to increase the amount of food you eat pre/post-workout to make you lock in those gains. Sure thing!